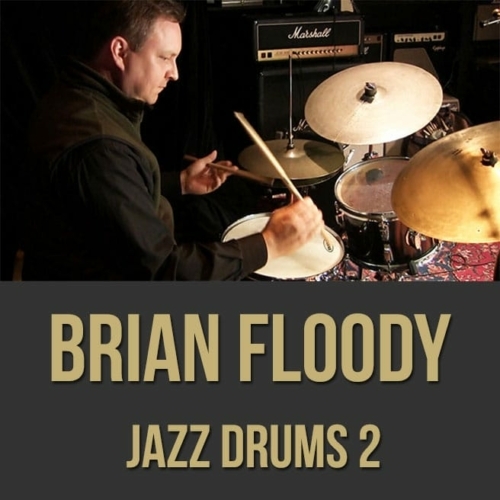 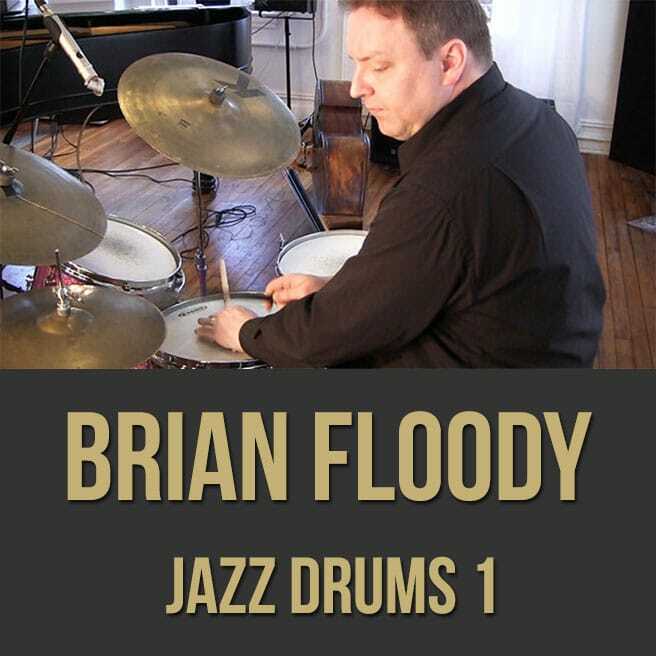 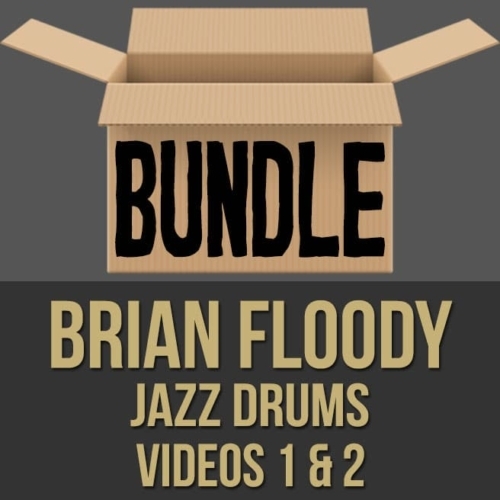 Description: In part one (1 of 2) of this jazz drums masterclass, professional drummer Brian Floody teaches you a variety of jazz drumming techniques. 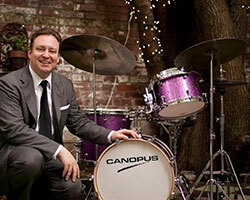 Brian emphasizes the fundamentals of playing with brushes and sticks, time keeping, playing grooves, accompanying, playing in different feels and more. 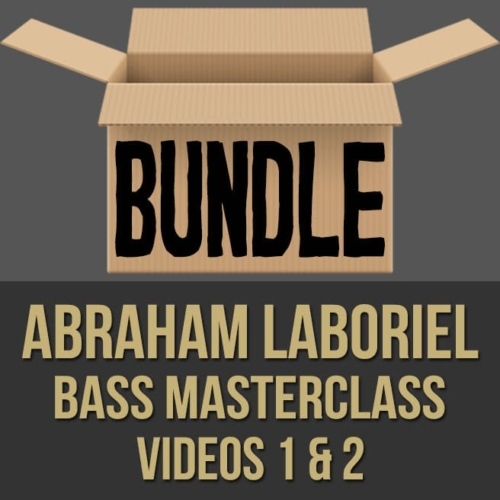 NOTE: You can purchase both videos in this series at a discount here! 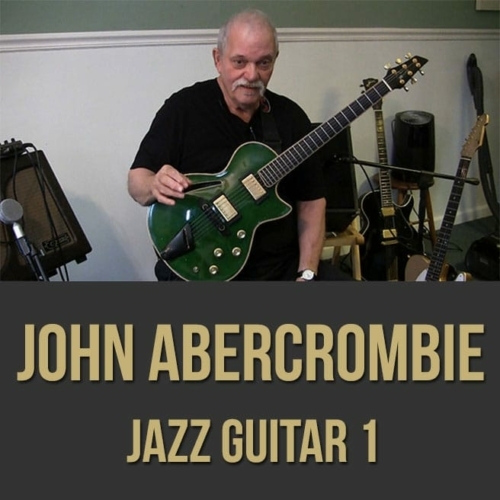 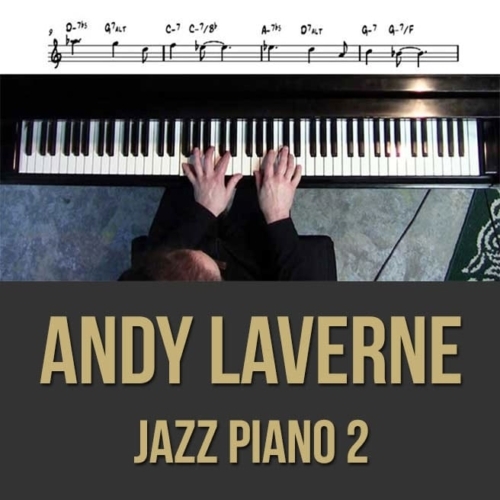 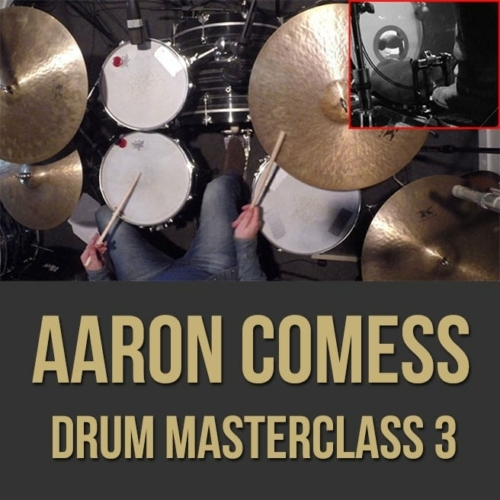 Topics Covered: Playing ballads, playing with brushes, jazz timekeeping, using different brush “fan” sizes on the snare drum, playing medium-tempo swing with brushes, playing with the snares off, playing bossa nova grooves, playing rumba grooves, keeping time on the ride cymbal, developing a “big beat”, supporting and enhancing the music, using dynamics, playing behind soloists, marking phrases, keeping the listener engaged, etc.